Home career Knowing English Does Not Make You A Good Writer. Does knowing or not knowing English really affect your writing skills? I mean yes the English language does add certain credibility in your life but is that all that one needs to become a good writer? Or is there something more which is also needed? English is an universal language. Knowing it helps you get heard throughout the world, but in honest opinion writing needs much more than just English. Just English or knowing English will not make one a good writer, it will although give him/her a head start but to become a good writer one needs much more than just English. Anybody and everybody cannot become a writer, you cannot just go to a football player and ask him/her to write you a story. Thus, the interest or the knack of writing has to be present in a person that is the very first step to becoming a writer, not anyone and everyone who writes is a writer. Being a writer obviously requires a lot of imagination. Portraying beautiful scenes and drawing amazing pictures in one’s mind just by using words, is not an easy work. First those pictures need to be created in the writer’s head and then only can he/she put them into words in a way that will wow the world. Very similar to imagination, creativity actually deals with how exactly you present your work. How you present your prose or poetry or script, how you start it, whether the title the gripping enough, whether that first paragraph is good enough to capture everybody’s attention, whether the plot is a good one, whether you’ve been able to put it into words properly, whether at the end there is a twist, all these things fall under creativity. Writing these days cannot be bland and monotonous. It needs to be upbeat, intense and relatable for the audience to actually like it, thus just knowing English will not be enough. It does not matter in which language you are writing your piece it can be English, Japanese, French and so on but a good hold over the language is very important, just knowing the language will never be enough to make you a writer, to describe what you are feeling and describing it the right way will be possible only of you have a good hold over the language. 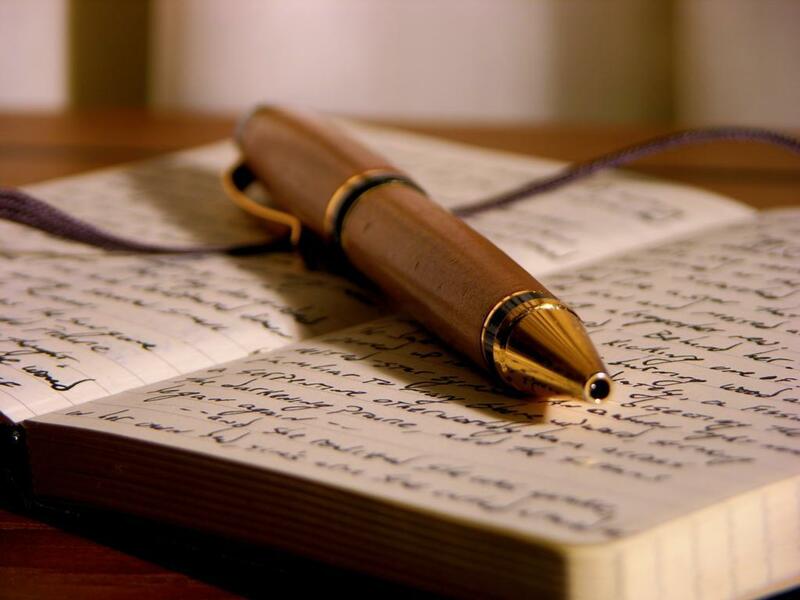 So to conclude it is fair to say that just knowing English will not suffice, the above qualities are also important and very much needed to make somebody a good writer. Previous articleWhy Are We Unable To Quit Facebook? Next articleA Lucrative Career Option: Scriptwriting.